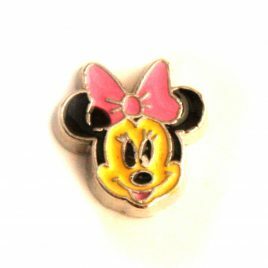 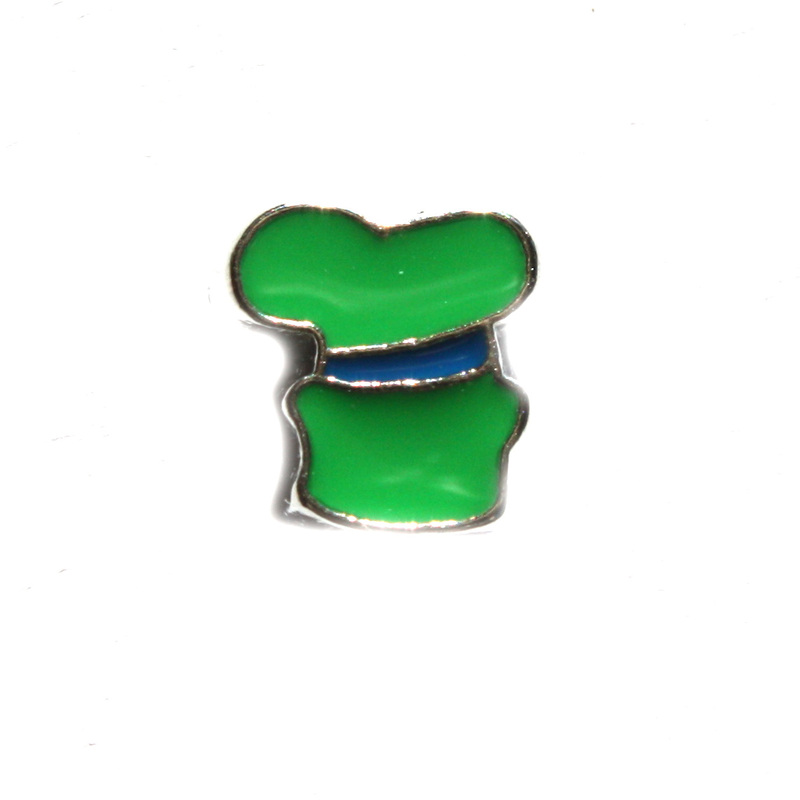 View cart “Pluto” has been added to your cart. 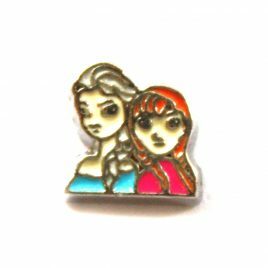 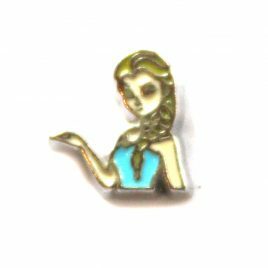 Elsa and Anna Charm 7mm Fits in all Floating Lockets (Alloy, Vintage and Stainless Steel). 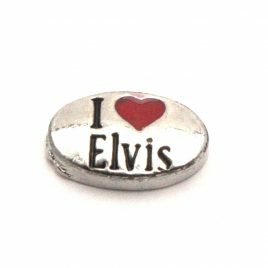 I Love Elvis Charm 7mm Fits in all Floating Lockets (Alloy, Stainless Steel and Vintage).